Perfect for covering furniture and equipment. 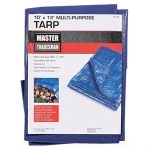 Durable construction: rope-hemmed, tear-proof, waterproof, mildew-proof and UV-resistant. Rolled grommets every 3'. 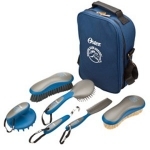 We’ve got grooming your horse covered from head to hoof with this essential 7-piece grooming kit, loaded with necessities, including a mane and tail brush, a stiff brush, soft brush, coarse curry, mane and tail comb, hoof pick and a functional tote bag that can hang on stall doors. 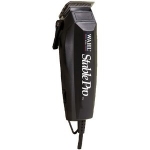 Specially designed tools make grooming easier and faster. 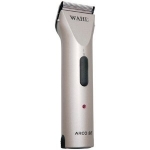 • New and improved advanced high performance cutting action! 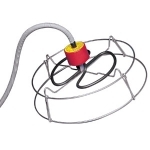 This Drain Plug de-icer mounts securely into the tank drain hole to keep the heating element away from livestock. It has a specially designed plug to fit through all drain holes 3/4" diameter or larger. 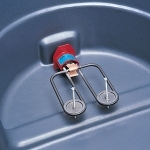 Adjustable standoffs prevent the heating element from contacting the walls or bottom of tank, cULus listed, safe for plastic tanks. This Sinking De-icer will sink to the bottom of the tank, and is thermostatically controlled with an automatic shut-off. 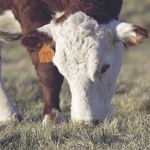 Since it operates at the bottom of the tank, it is less likely to be disturbed by livestock. Each unit comes with a galvanized wire Guard/Stand. With the guard in place, the Sinking De-icer may be used in plastic tanks. Patented. This De-icer is designed to float in the water tank and is thermostatically controlled with an automatic shut-off. 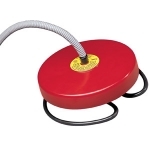 The Styrofoam float is completely enclosed within a rugged plastic housing. The cord exits from the top of the unit. This gives the heater added stability and it is less likely to tip the tank. Patented. 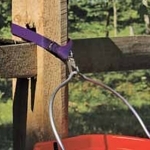 A snap and loop on opposite ends of this durable nylon strap allow for easy hanging of buckets on fences or posts. 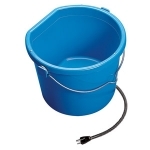 The half twist loop helps keep the bucket hanging straight. 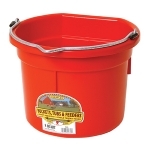 Flat back plastic bucket. 8 Quart. 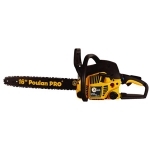 Made from polyethylene resin That is impact resistant. Made in the Usa.